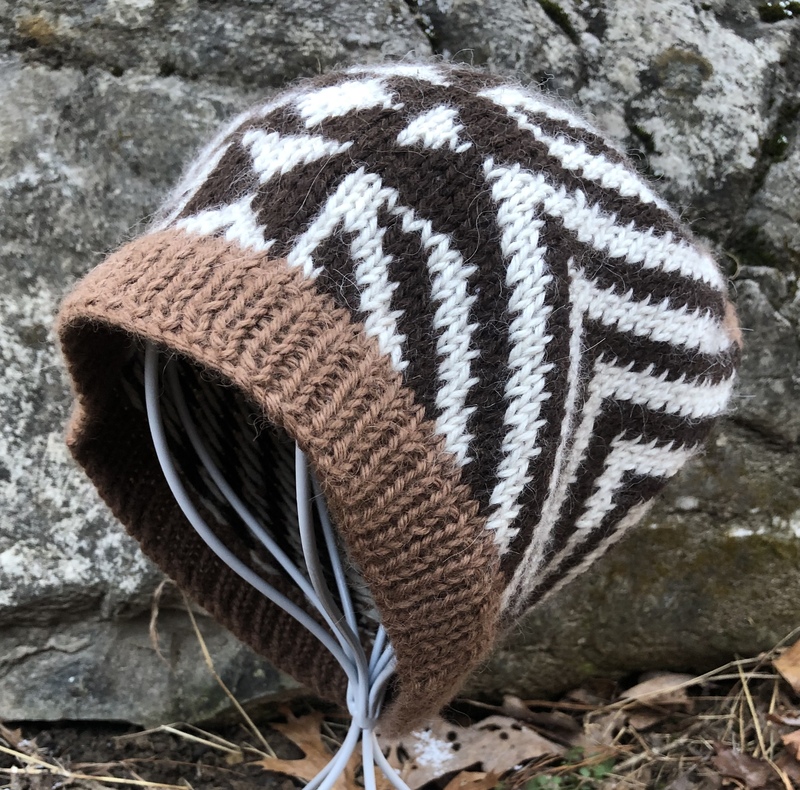 I don’t know about you, but I can always find more projects that I want to knit much faster than I can actually knit them! 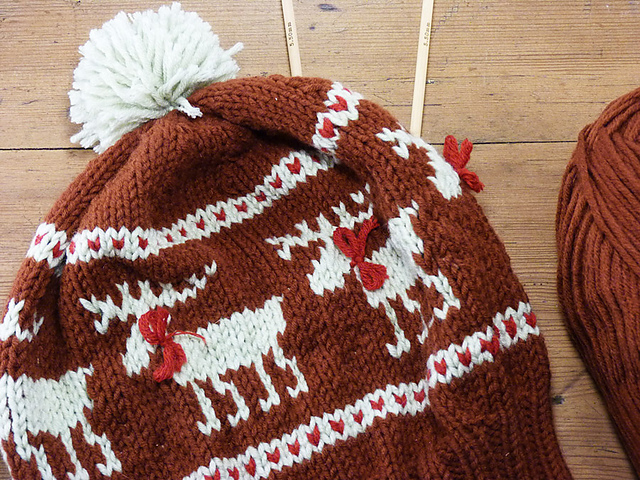 The Undergrowth Hat by Mandy Powers. 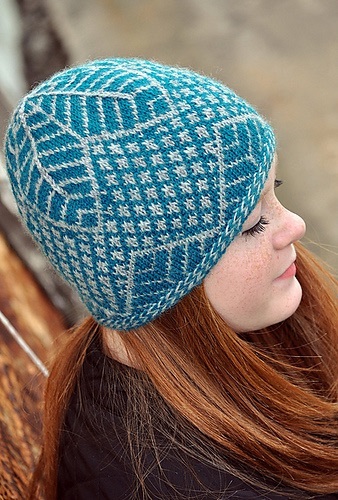 I just love the colorwork – and the colors used! 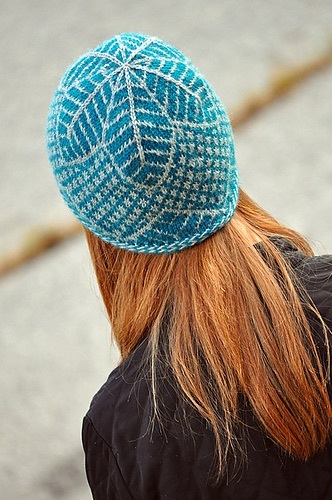 Any contrasting colors would work great, but that teal is breathtaking! And the pattern is free! 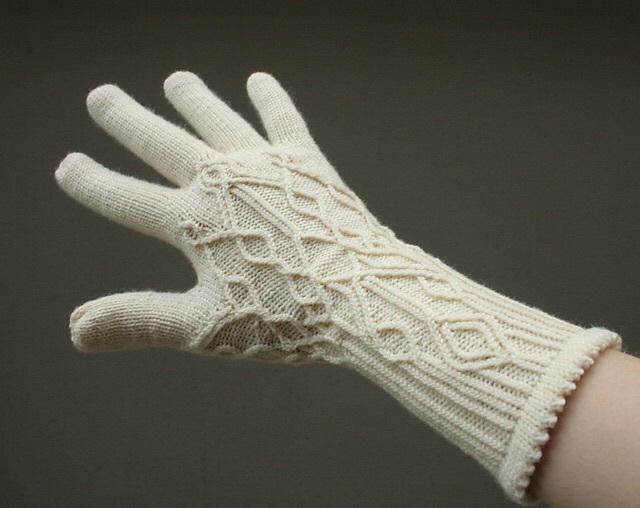 The Glacier Gloves by Julia Mueller have such intricate cabling. I can’t wait to give them a try! 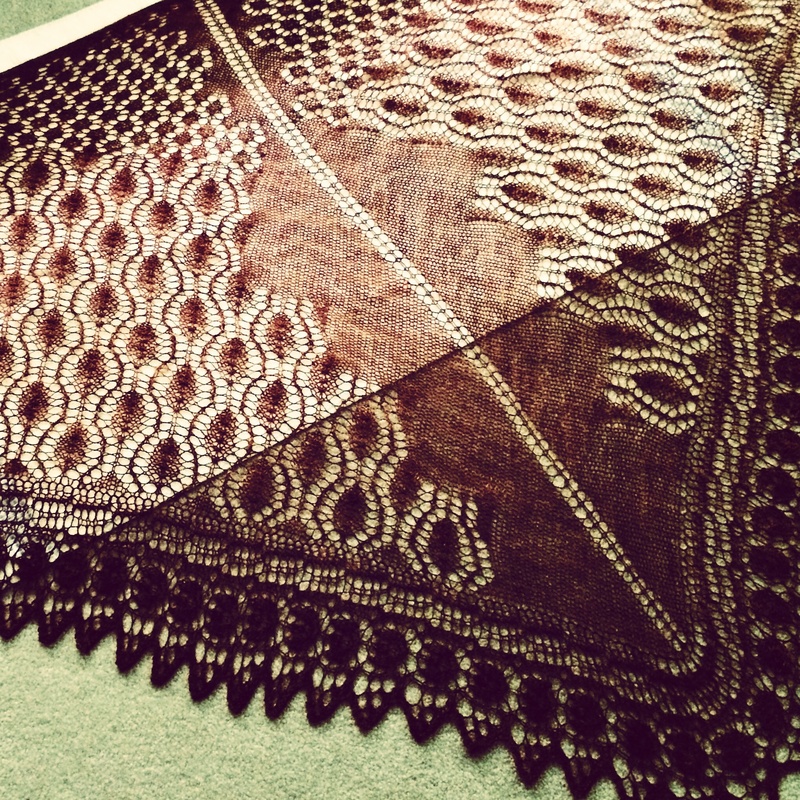 And The Gamayun Bird Shawl by Natalia Sha is truly spectacular! The feathers look so real! And I love the rainbow colors, they make me feel happy! 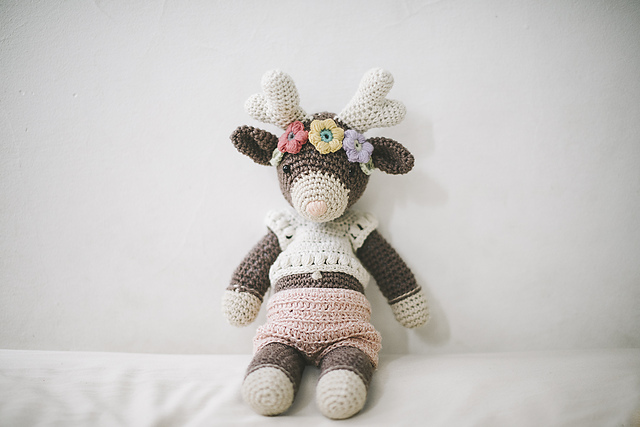 I have recently become obsessed with Reindeer! What projects are you looking forward to in 2015? 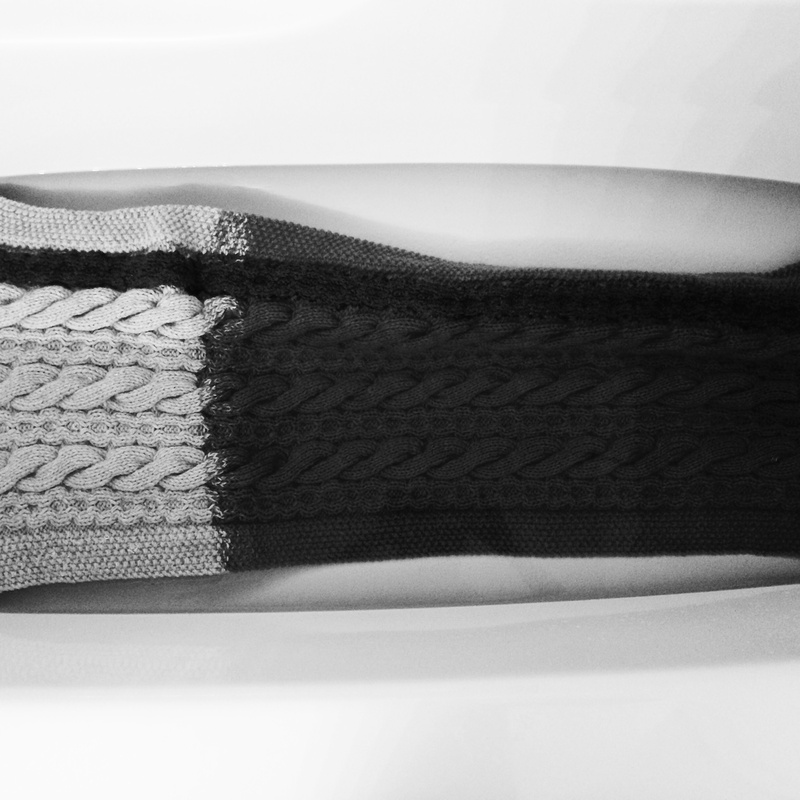 …but it is an important part of finishing! 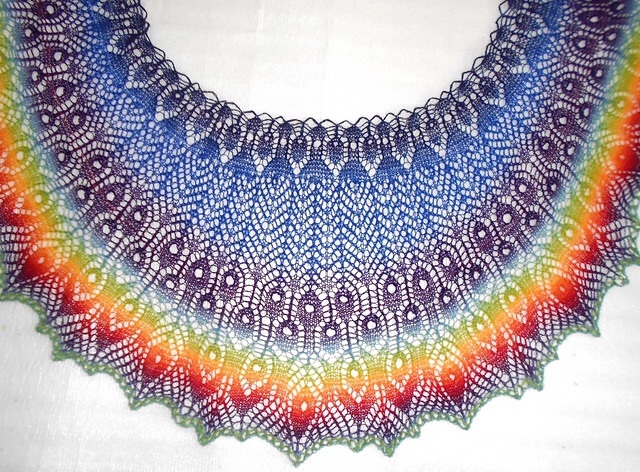 It’s been said that blocking is to knitting like ironing is to sewing, and I firmly believe that to be true! 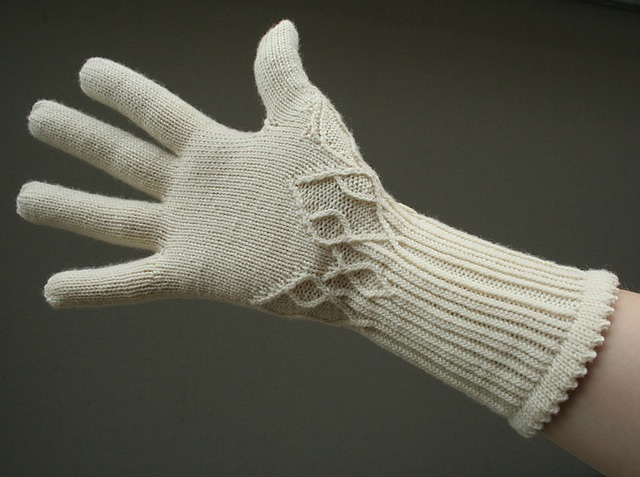 In order for your knitting to look its best, a good blocking is an absolute necessity. 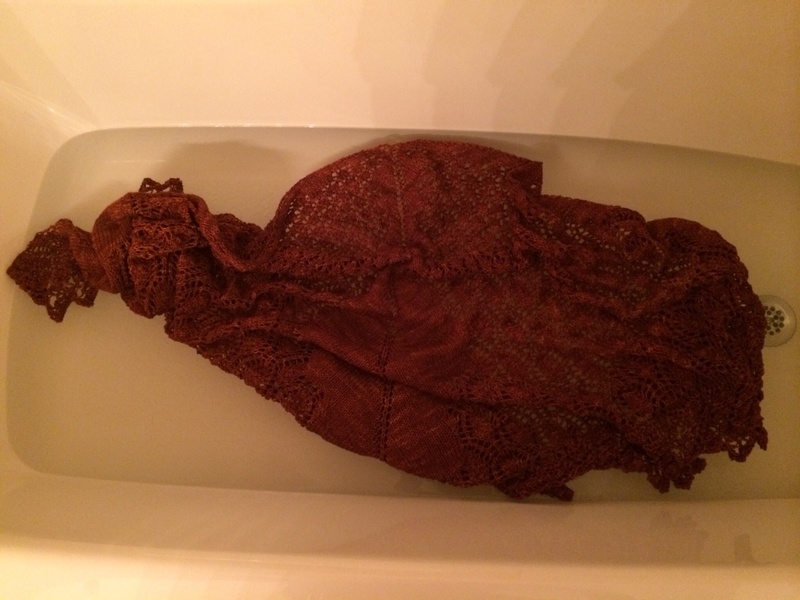 So I recently scrubbed my bathtub good and clean and blocked a couple of large shawls that I had finished knitting a while ago but hadn’t forced myself to block yet! 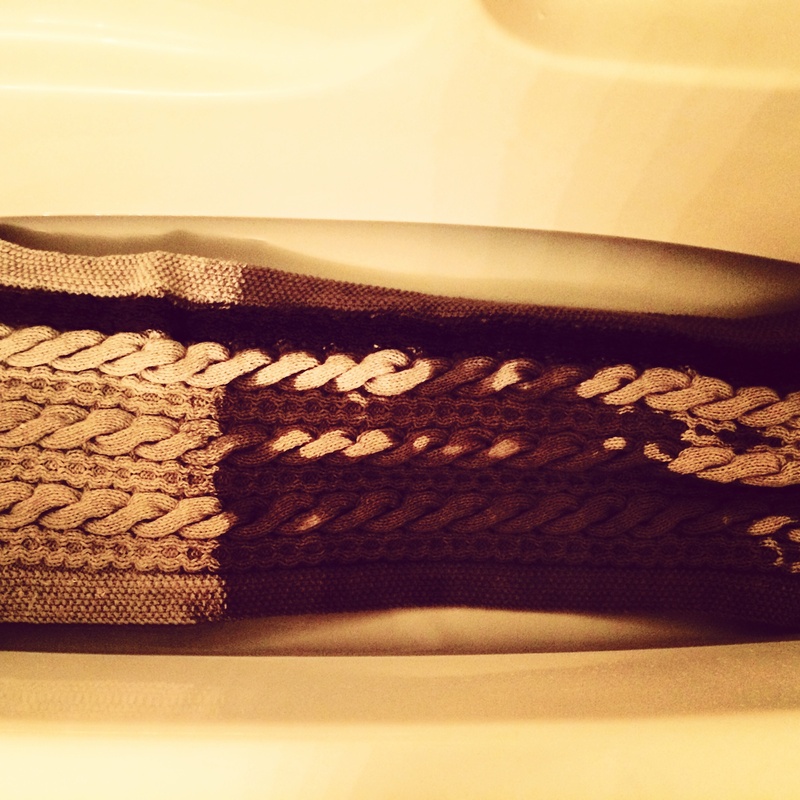 Alpaca shawl going in for a soak! 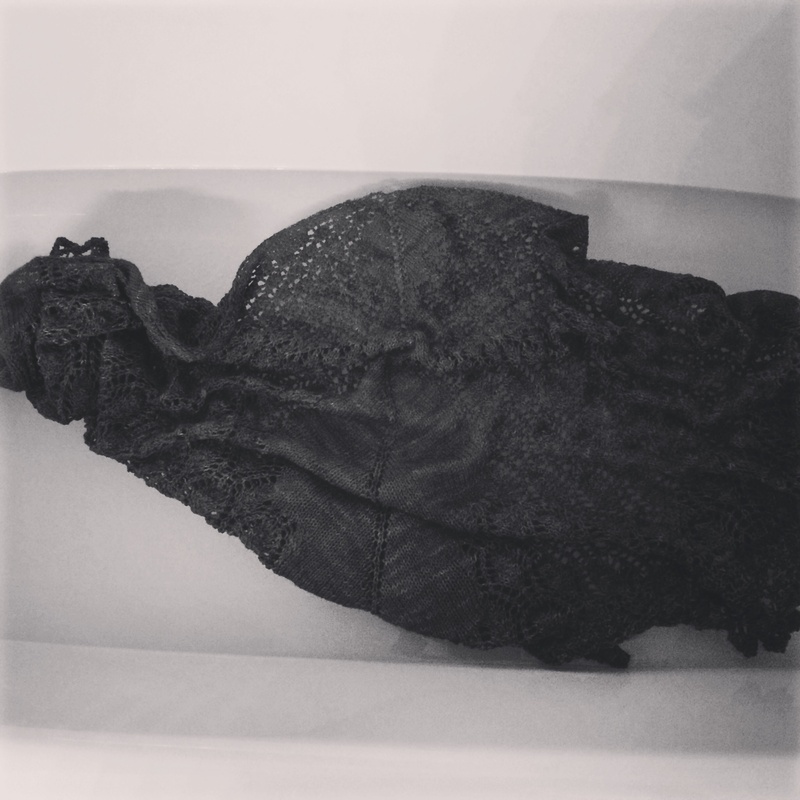 Wool/silk blend shawl going in for a soak! 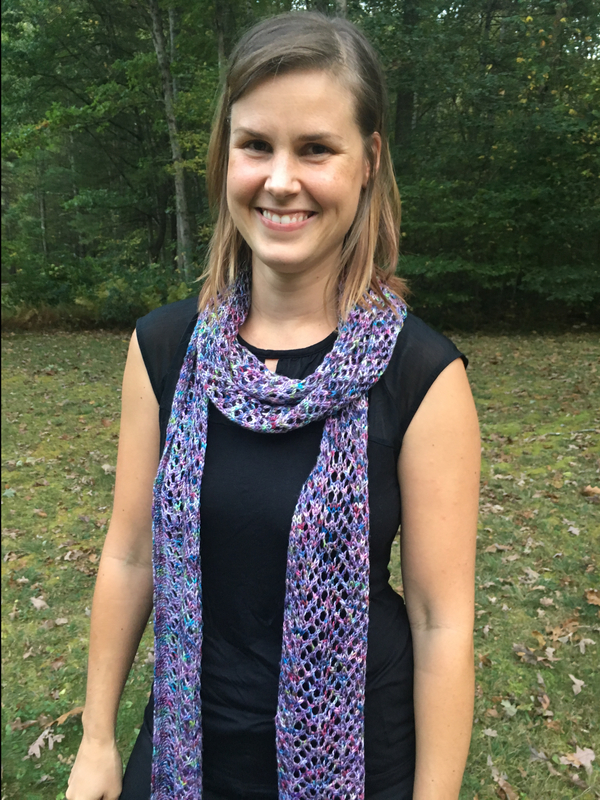 It was totally worth it because the stitches evened out and opened up, allowing the stitch patterns to be fully seen and appreciated! 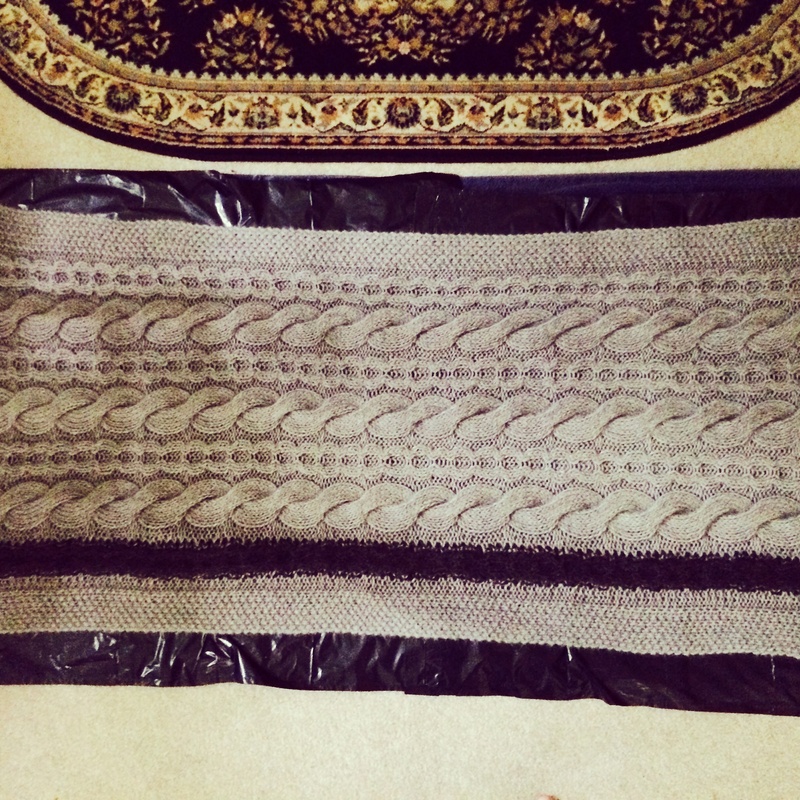 I always dread blocking, but I’m always so glad that I made myself do it after I’m done! How do you feel/what do you think about blocking? Do you always do it? Never do it? Sometimes do it? Love it? Strongly dislike it?